Dog aggression is a normal behavior and is usually based on fear. But when aggressive behavior starts to interfere with the relationship between the dog and the owner, other people, or other animals then it becomes problem that has to be addressed. Often when this happens the initial issues were overlooked as cute or simply ignored. Most dogs with behavior problems escalate their behaviors because they were not corrected or the behavior was addressed incorrectly. There could be many underlying issues causing your dog’s aggressive/reactive behavior. Under-socialization when your dog was very young, or possibly a traumatic event could cause such behavior. Unfortunately in most cases aggression escalates as the dog ages. 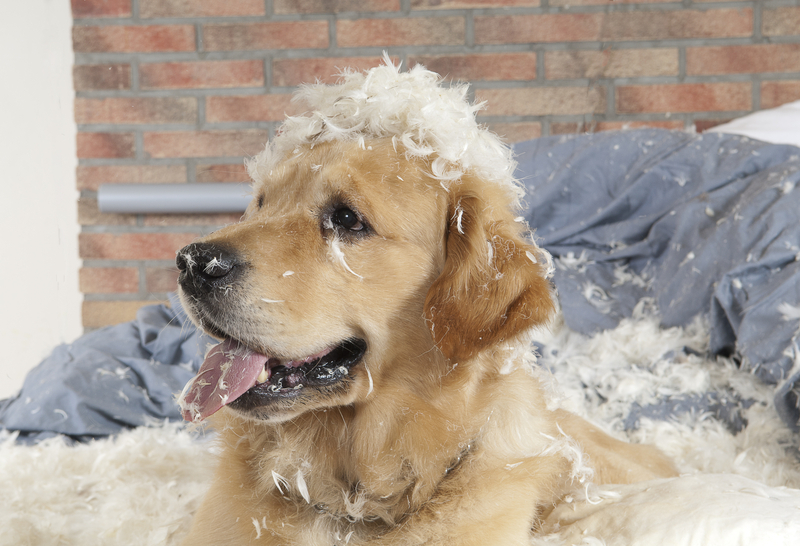 While it may be natural to make excuses for your dog’s behavior, all dogs are capable of causing serious harm. All dogs need obedience because it builds their confidence. Obedience is a MUST for nervous or aggressive dogs. Obedience gives the owner and the dog confidence to face the world together. The sooner you get help for your dogs aggression the quicker your dog can start to live a happy, healthy, more harmonious life with you and the rest of the world. We will start out by addressing the problem correctly with a private one on one evaluation. Truly aggressive dogs are only managed never cured. 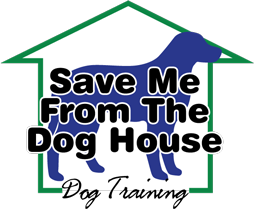 We will discuss management strategies while we are working with you and your dog so everyone is safe and your dog is not practicing his or her aggressive behavior. I have trained many aggressive dogs with dog-to-dog aggression, dog to human aggression, food aggression and many other not so nice behavioral issues. I am confident that I can help your dog see the world in a much better way through training.